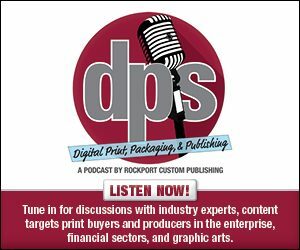 For those looking to improve efficiency and profitability with an investment in workflow, the Print 18 trade show offered a great resource. From W2P to print MIS and everything in between, print-related software vendors were well represented on the show floor. In this week's exclusive editorial, we discuss the workflow solutions on display at Print 18.